Our tuxedo line of pop-up gift card boxes features luxurious styles like matte soft touch, linen embossed, and black pinstriped designs. 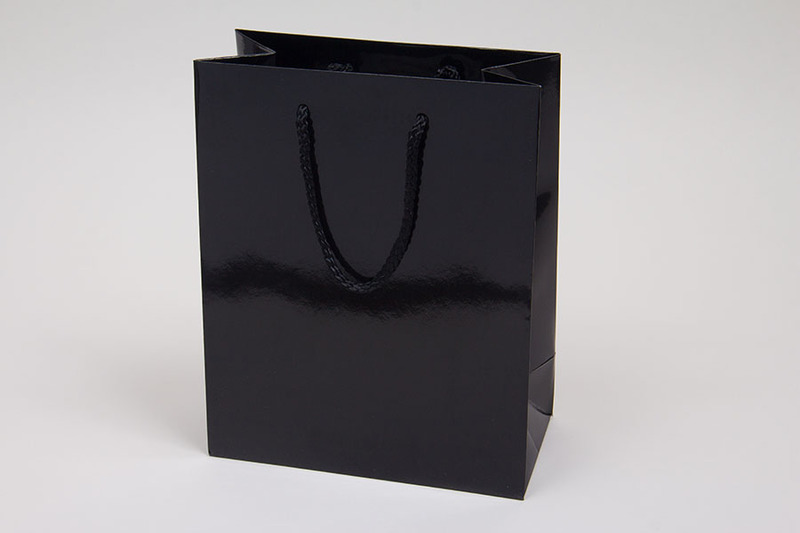 These boxes are perfect for gift card presentations for retailers, special events, weddings, and holidays. These boxes offer a stunning presentation for your gift cards and have a luxurious textured feel. 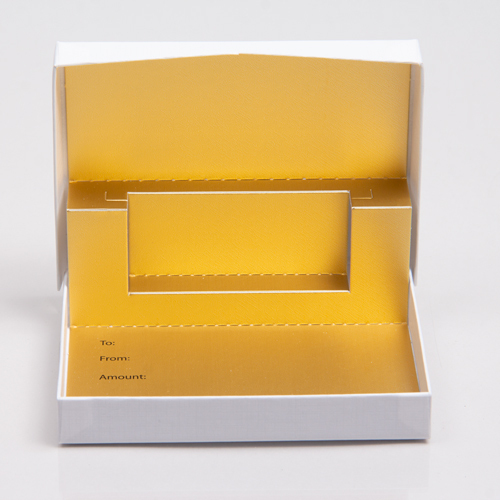 Our gift card boxes feature a unique one-piece hinged design that opens for a beautiful presentation for your gift cards. 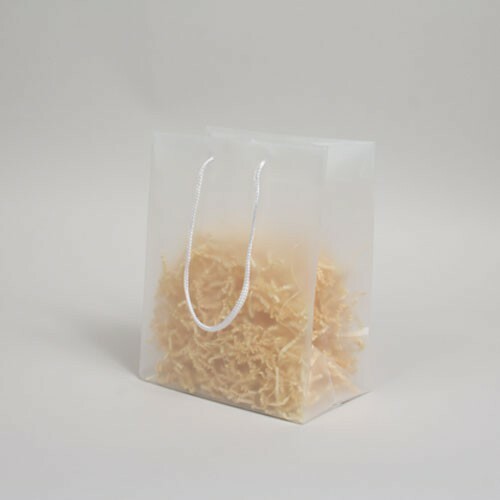 Paper pop-up inserts have “To” and “From” spaces to write gift information (on some color options). Inserts have varying colors based on box design, as shown in photos. 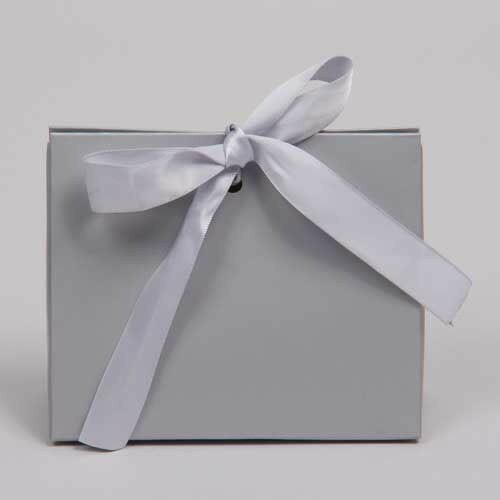 Our gift card boxes are made in the USA. 50 boxes per case. Ships from a separate warehouse, allow extra time for processing. 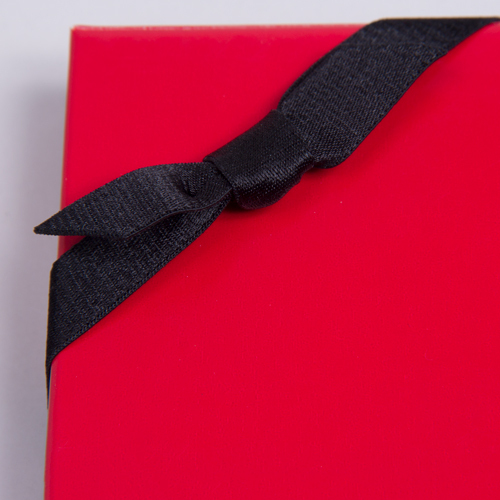 Add the perfect finishing touch to these gift card boxes with our satin stretch loop bows.